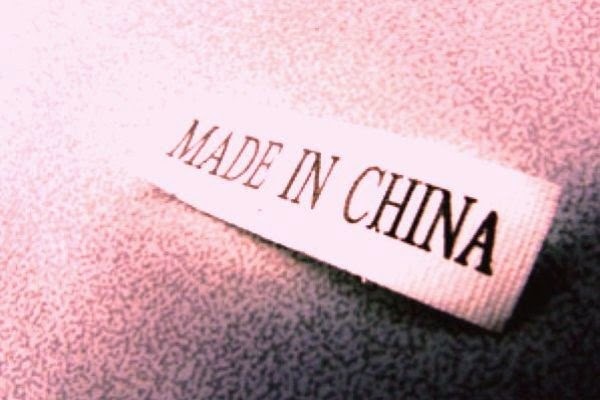 Like most twenty-something NPR-listening Americans, a friend of mine had grown concerned about the sheer volume of products we consume here that are made in China. Maybe it was for their poor quality craftsmanship, or maybe she had read somewhere that there was a good chance they had been made by small children in a factory whose Manager bribed the government somehow into looking the other way. Anyway, she made an attempt in her family to avoid products made in China for one year, to see how difficult it would be. She and her husband probably discussed this within earshot of their oldest son, but didn't pay much attention because he was so young and they assumed he wasn't listening. One night they were enjoying a drink in the living room when they heard a blood-curdling scream coming from his room. My friend went running and found her son in his top bunk but all the way in the corner, like he was trying to get away from something that was coming at him. She thought maybe a spider or some bug had crawled into his bed. "What's wrong?" she asked him.